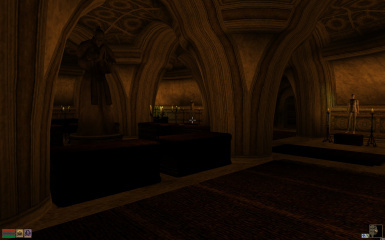 This mod adds a secret safe house to the Council Club in Balmora. 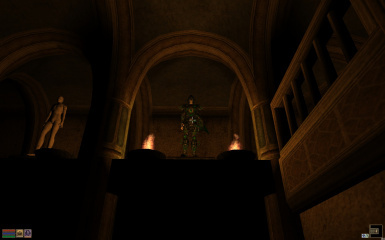 - Armor sorter with armor pieces magically floating to mannequins. - Book sorter with new original scripting. Sorted books can be read, safely picked up and resorted. 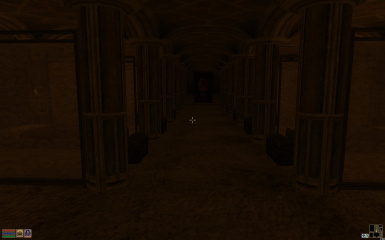 - NPCs to guard the complex, which you can dress and arm like you see fit. 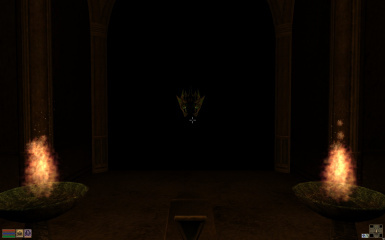 - Teleport spell to get you back to the safe house at any time. 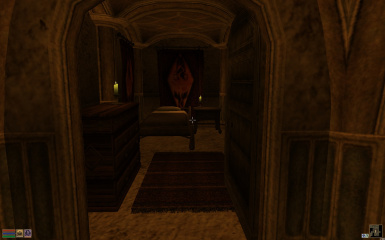 - Usual stuff like a bedroom, loads of storage and a display area. for a 'little secret' until someone tells you Larrius Varro in Moonmoth Legion Fort wants to talk to you. After you've finished that quest return to the Council Club and you'll find a new NPC with further instructions. by means of companion share. The NPC will start sorting in real time, walking to lecterns to place the books. done when you re-enter the cell. get sorted and you'll have to press the switch again on your next visit to the hall. Leather set you'll need a total of 2 pair of netch leather boots, etc. Unpack the files into your 'Morrowind/Data Files' directory. This mod should work with existing saves. 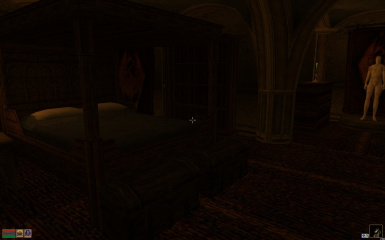 It does make a slight change to the 'Balmora, Council Club' cell. Most importantly, it removes the small chest on the shelf in left bedroom downstairs. So if you have stuff in there, remove it before activating this mod. 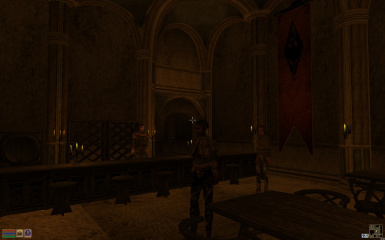 Even if you've already done the 'Larrius Varro Tells a Little Story' quest before installing this mod, the new NPC should show up in the Council Club. 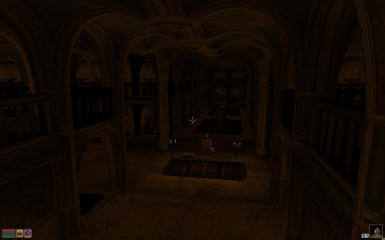 This mod mainly adds a bunch of interior cells so compatibility issues should be minimal. 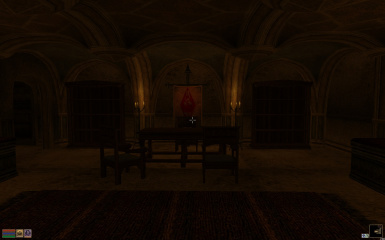 It does alter the 'Balmora, Council Club' cell, so it probably won't be compatible with any mod that does so as well. I got similar frame rates there as for example Balmora with MGSO 3.0 and 20 cell distant lands. part in keeping me motivated to release this. with this mod. The only thing I ask is that you give me credit.